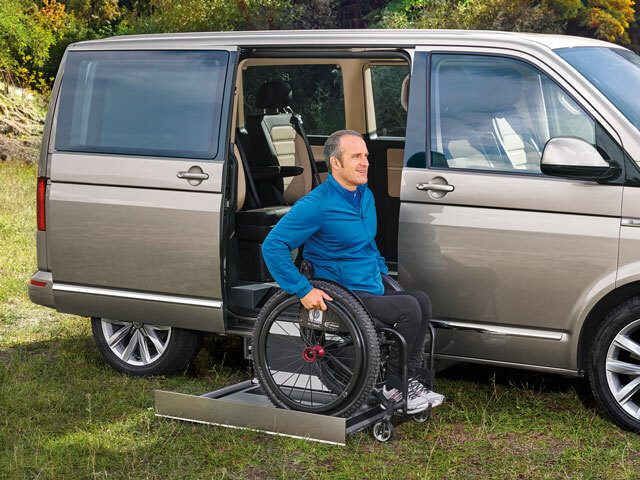 The K90 ACTIVE cassette lift is the ideal lift for active and independent wheelchair users. 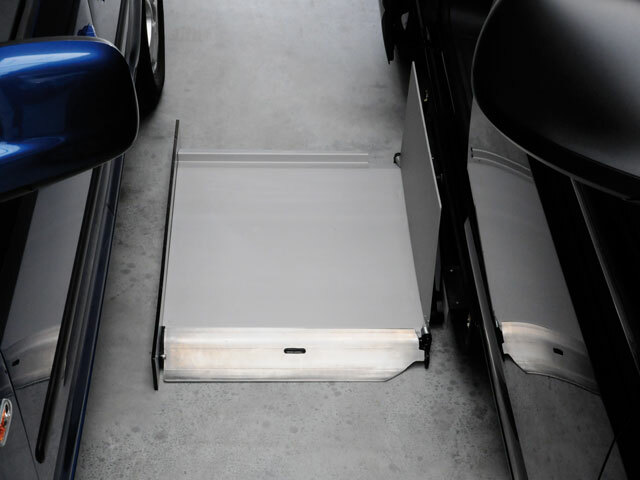 This lift requires extremely little space and is particularly suited to tight parking spaces. 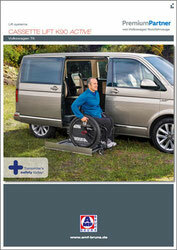 Even with a gap of just one metre, the K90 ACTIVE can be easily used with a wheelchair and can cope with any kerbstones. 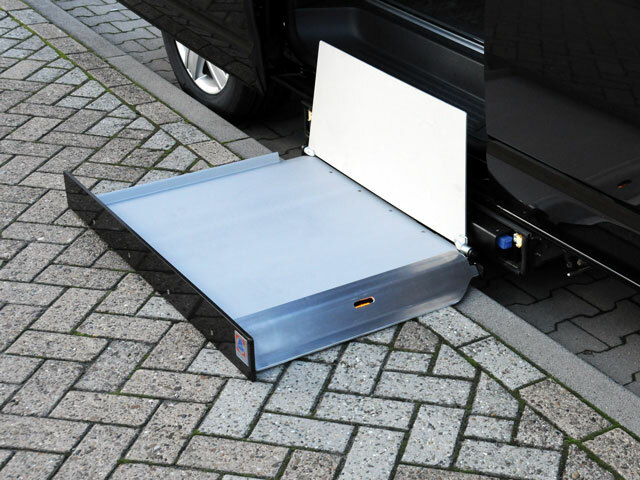 The cassette in this fully automatic lift is mounted laterally below the vehicle and does not interfere with access to or use of the passenger compartment. The very slim design with a height of 90 mm offers the best ground clearance possible. With the closed stainless steel cassette, the lift is protected even in extreme weather conditions. The powerful silent-running rails mean that the lifting platform can be smoothly extended and retracted. Additionally, a built-in buzzer warns if the lift has not been fully retracted into the cassette.